After winning the Prix de Rome for his cantata Fernand in 1839 and spending two years in Rome, Gounod should have gone on to study in Germany, but he managed in 1842 to persuade the authorities that he should remain in Rome to work on a symphony. In 1843 he visited Mendelssohn who (while trying to dissuade him from wasting his time on Goethe�s Faust!) urged him to write another symphony. 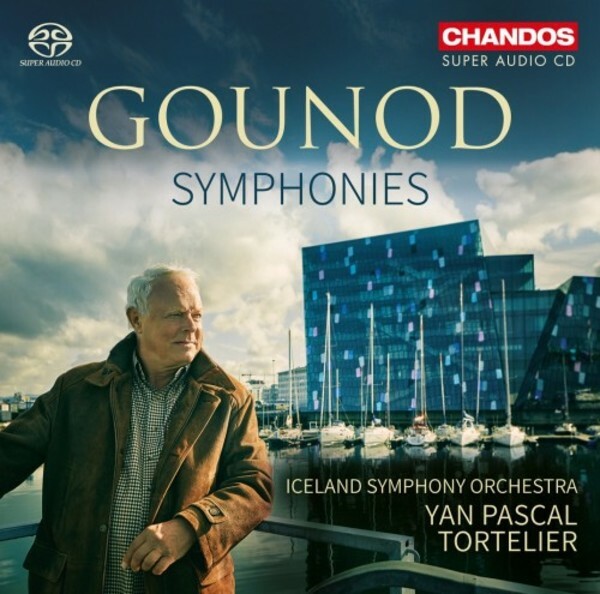 We do not know how much of the First Symphony Gounod had completed by then, but it is not surprising that Mendelssohn figures as one of the key influences on both symphonies. After performances of individual movements in 1855, premieres were given of the First on 4 March that year and of the Second on 13 February 1856.